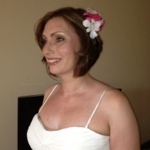 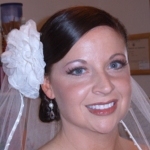 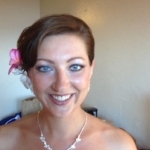 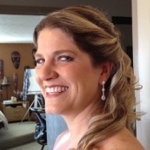 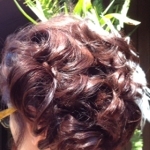 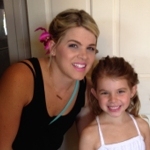 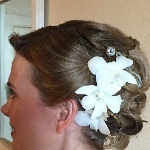 For years Robbie has provided all aspects of hair styling and makeup for brides, wedding parties, and grooms on their wedding days. 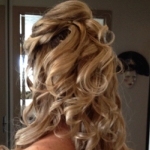 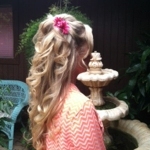 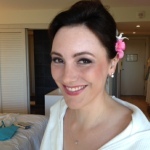 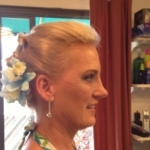 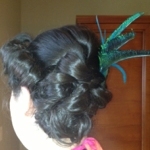 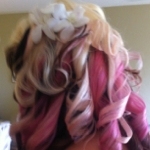 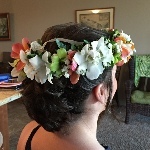 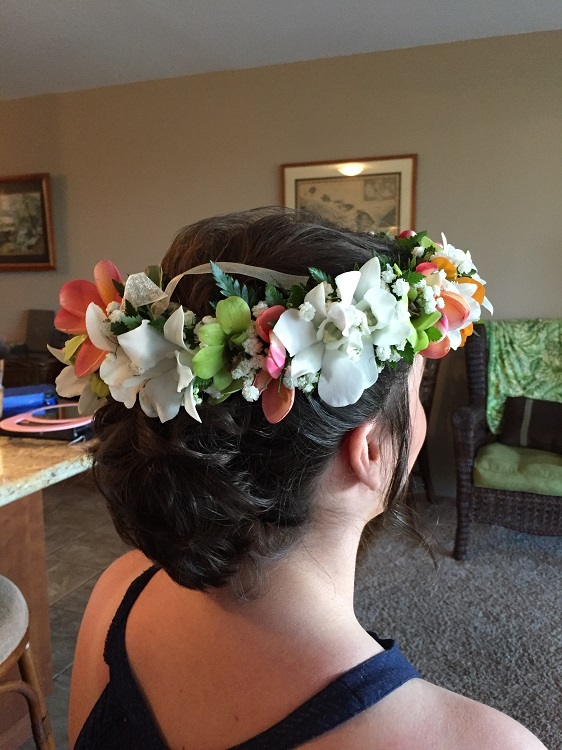 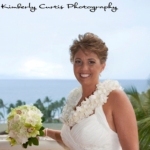 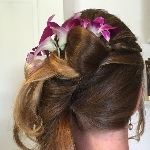 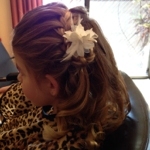 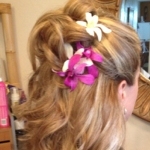 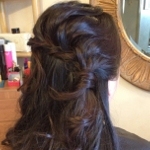 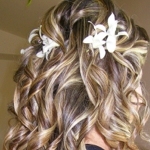 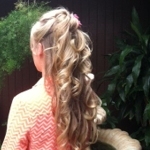 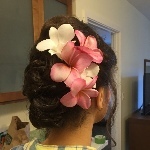 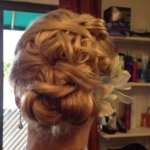 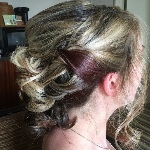 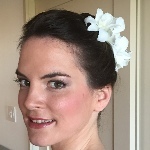 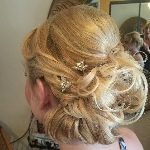 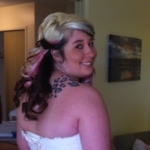 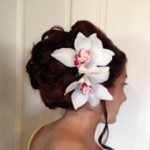 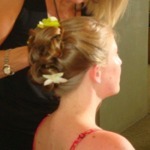 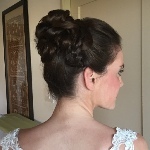 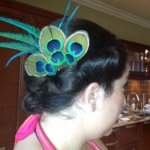 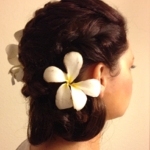 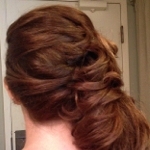 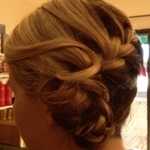 We offer on-site services for hair, makeup and massage for your wedding party. 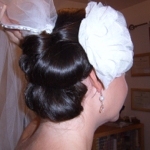 Contact us for more details on our wedding services. 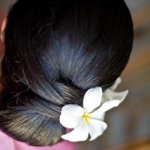 NOTE: A travel fee may be charged if traveling outside of South Maui.